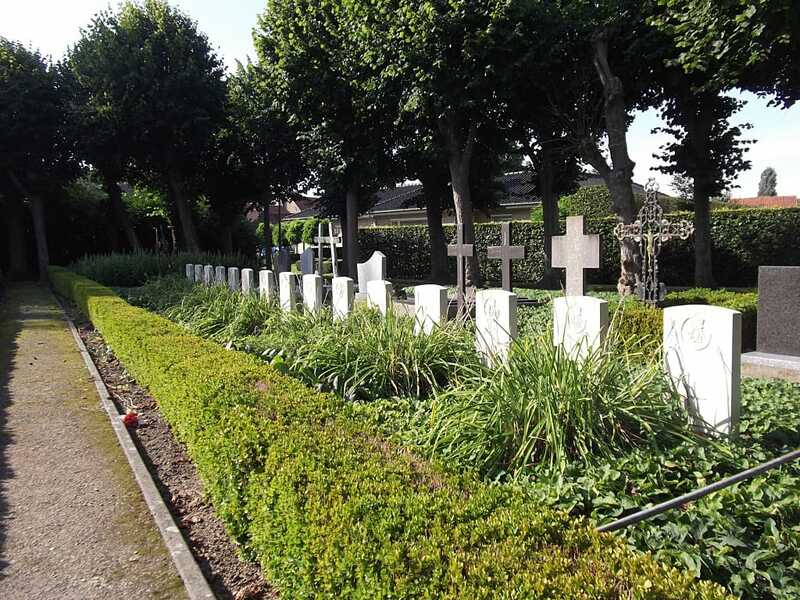 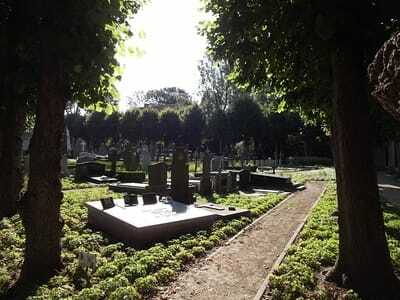 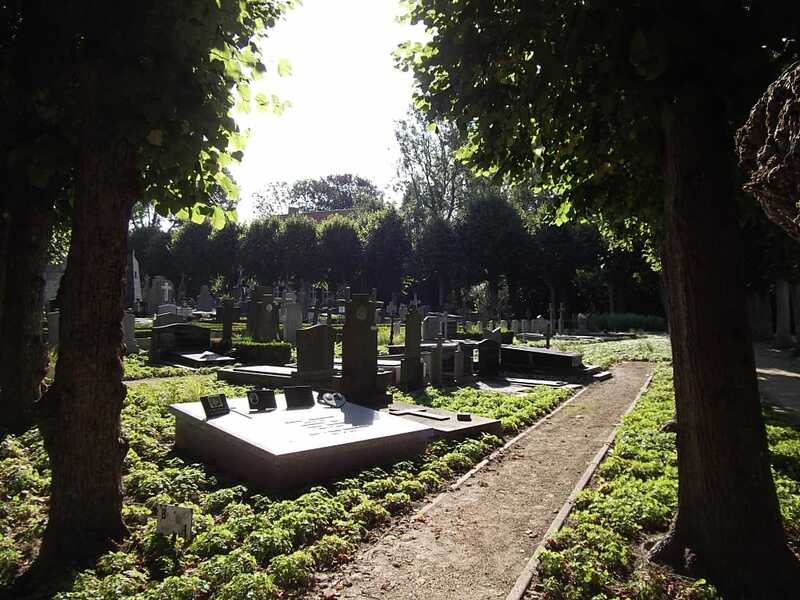 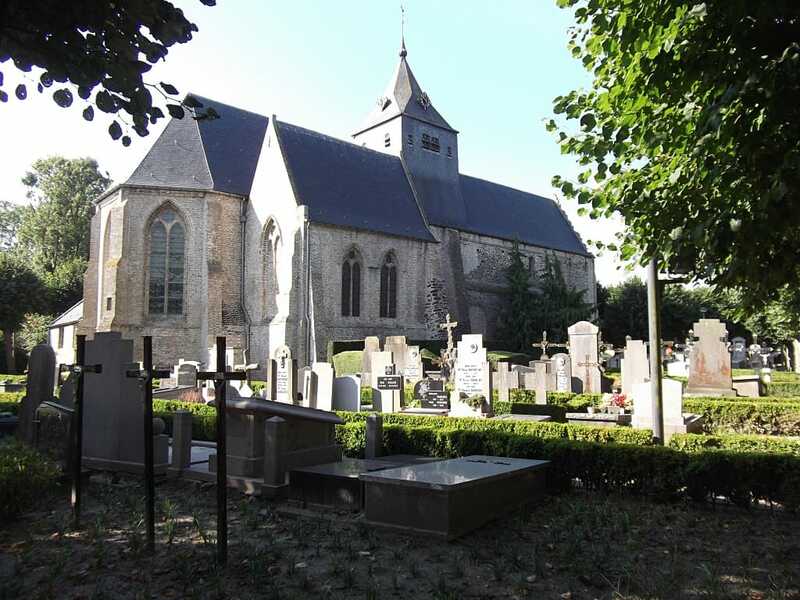 Wulveringem Churchyard is located 6 km south west of Veurne on the Moeresteenweg, a road leading from the N8 connecting Veurne to Ieper. 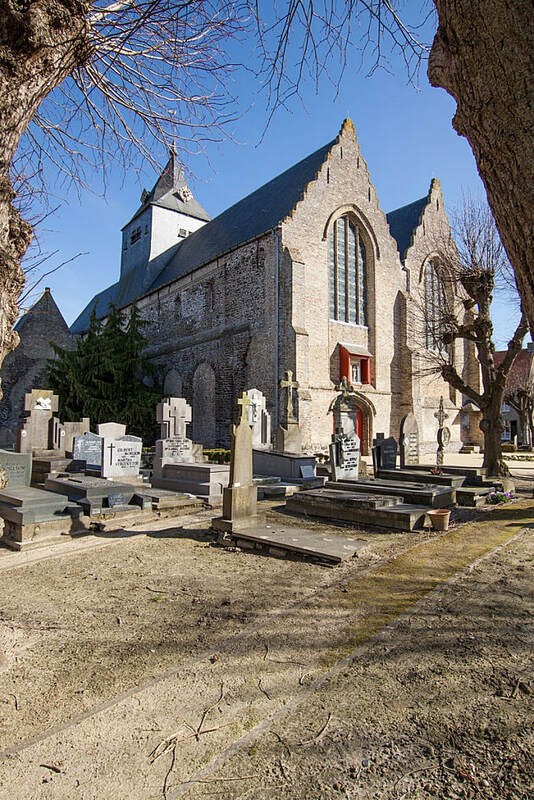 From Veurne the N39 leads for 500 metres along the N39 towards Adinkerke. 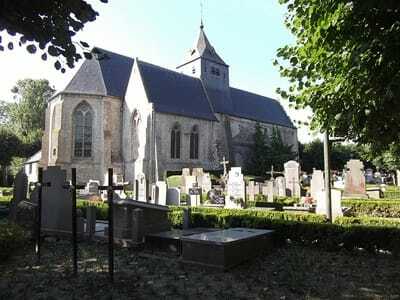 The N39 then meets the left hand turning onto the N8 towards Ieper. 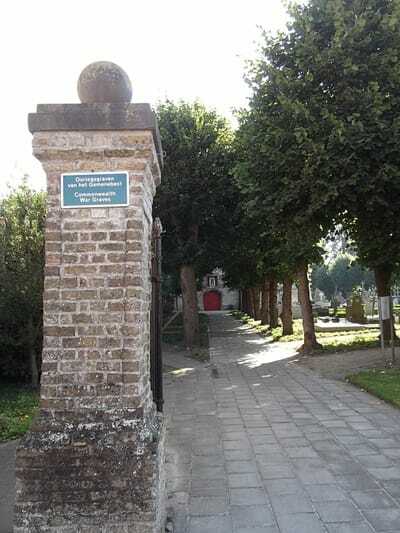 2 Km along the N8 lies the right hand turning onto the Bulskampstraat which passes through the village of Bulskamp (2 km) and on via the Moersteenweg to Wulveringhem. (Following signs for Vinkem). 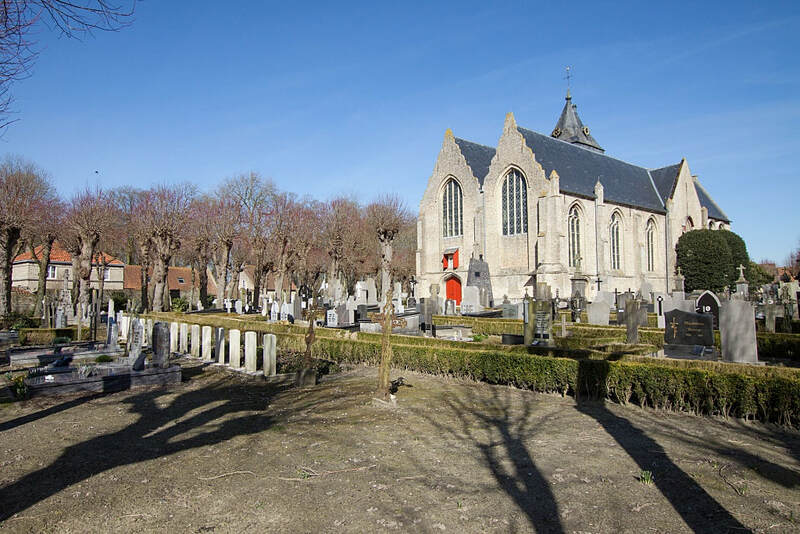 On reaching the village the cemetery is located on the Gouden Hoofdstraat.The war graves are located in the front part of the churchyard to the right of the main path as you approach the church. 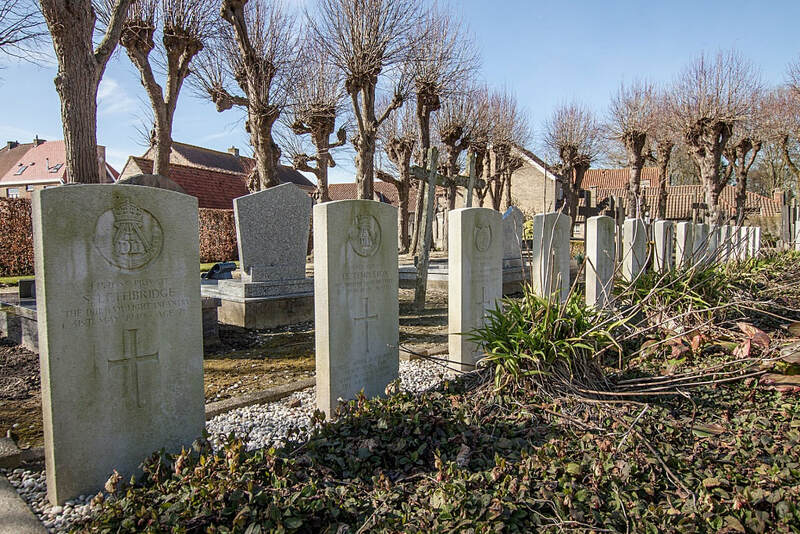 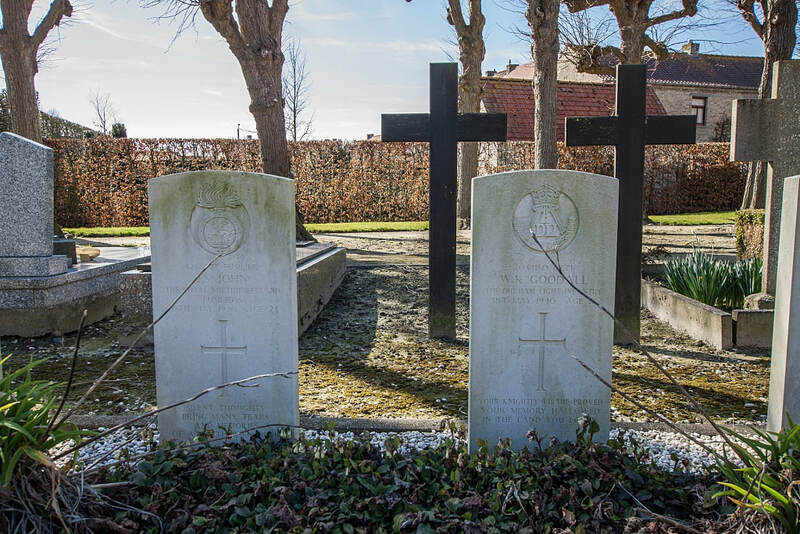 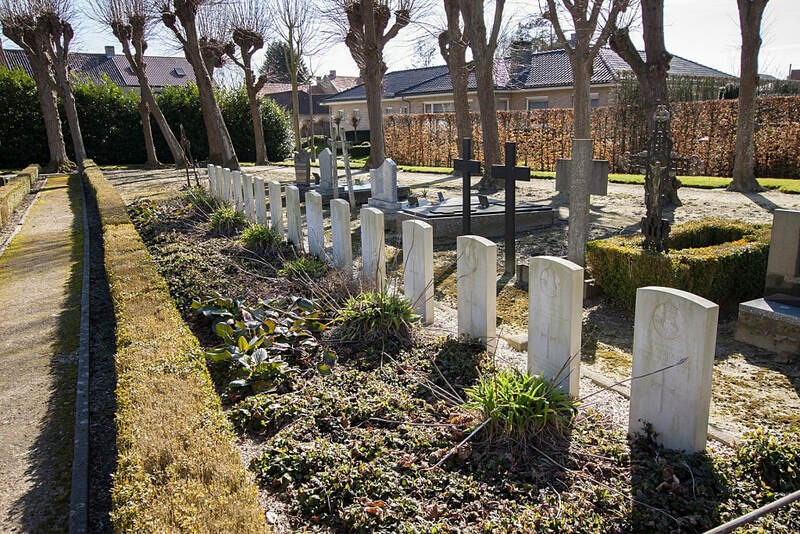 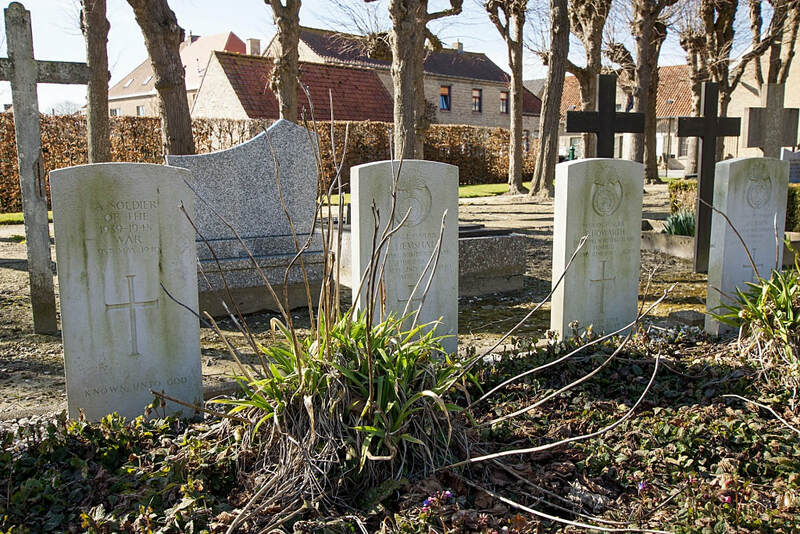 Wulveringem Churchyard contains 15 Commonwealth burials of the Second World War, three of them unidentified.